Elder Scrolls Online for PS4 and Xbox One has been delayed for six months after Bethesda posted an official statement about the game's release on its website. There was some confusion over whether the news was official after a statement was initially put out but then taken back down on Bethesda's website. "We continue to work on the console versions of ESO, and game development has been progressing steadily, but we are still working to solve a series of unique problems specific to those platforms." "Integrating our systems with each console manufacturer's networks -- which are both different from the PC/Mac system as well as different from each other — has been a challenging process." "It has become clear that our planned June release of the console versions isn't going to be possible. Though we have made great progress, we have concluded that we'll need about six months to ensure we deliver the experience our fans expect and deserve." 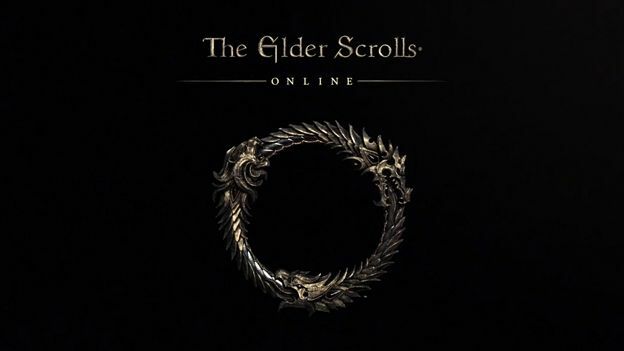 As a way of making it up to fans of the game Bethesda has also announced a special offer which means if you buy Elder Scrolls Online on PC/Mac you'll then be able to get a full copy of the game on PS4 and Xbox One for £12.99 along with a free character transfer.